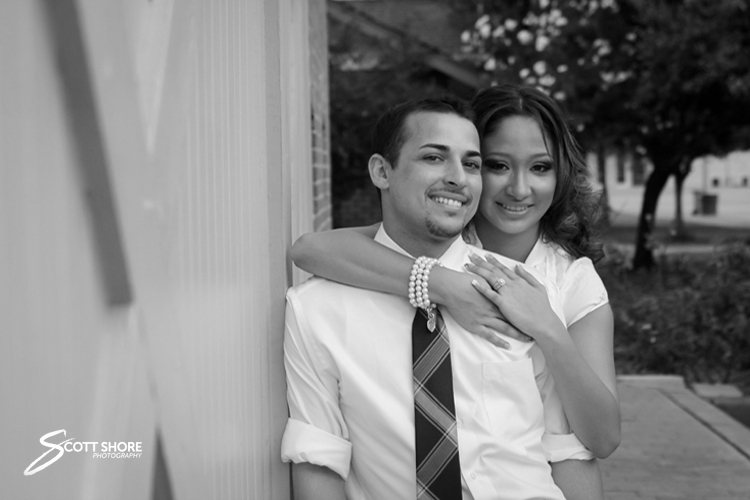 Maria and Bryan’s Engagement pictures, Phoenix AZ. When these two looked at each other you could tell how in love they are! We spent about 2 hours walking around downtown, and found some pretty cool spots. To see more of my work, or for booking info please visit my website. This entry was posted in Uncategorized and tagged Arizona, Arizona wedding photographer, Engagement pictures, Phoenix, Phoenix wedding photographer, Scott Shore, Scott Shore Photography, ScottShorephoto, Wedding photography, Wedding photos, www.scottshorephoto.com. Bookmark the permalink.